The inception of Google began from a disagreement between Larry Page, a prospective graduate student of Stanford University, and Sergey Brin, a student who was assigned to show him around. Despite their differing views, they developed a partnership a little over a year later working from their dorm rooms to build what we would soon know as Google. It could have been the case that Google would have never formed if both students didn’t see the merit in their different views. Fostering an environment that allows disagreements to evolve into innovation is essential for creating leadership. With the semester coming to a close, how can I cultivate innovation and leadership with others at U of T? 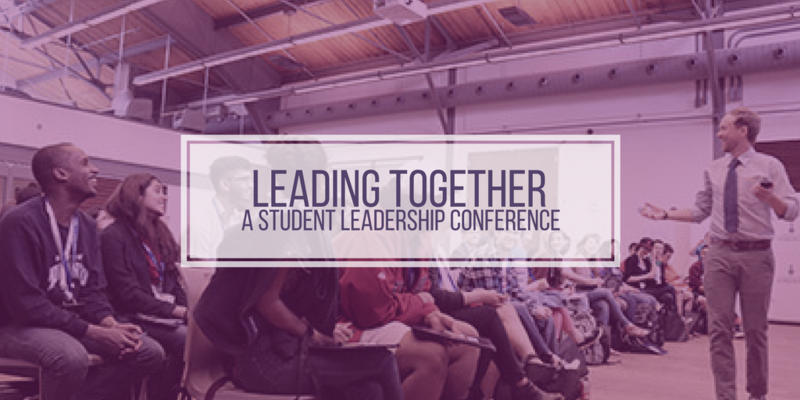 Join us on Saturday, January 13th from 9 a.m. till 5 p.m. at Hart House for “Leading Together” – a student leadership conference planned and presented by student leaders across U of T. The conference will facilitate peer-to-peer learning and community building, with students presenting workshops about what they’ve learned, practiced, or are curious about. Our keynote speaker is Peter Limberg, an entrepreneur living in Toronto. He is the co-founder of Stoicism Toronto and the founder of Intellectual Explorers Club (IEC). Peter firmly believes we live in a world where we have to interact with people who have different views and beliefs than our own. If constructive dialogue is to ensue, it is critical for leaders to communicate in the spirit of understanding. In his 90 min workshop, future leaders will learn the skills to listen with clarity, communicate forthrightly, and lead with the spirit of joint-discovery. By learning and regularly applying these skills you will develop the characteristics of verbal comprehension, intellectual humility, and principled compassion. 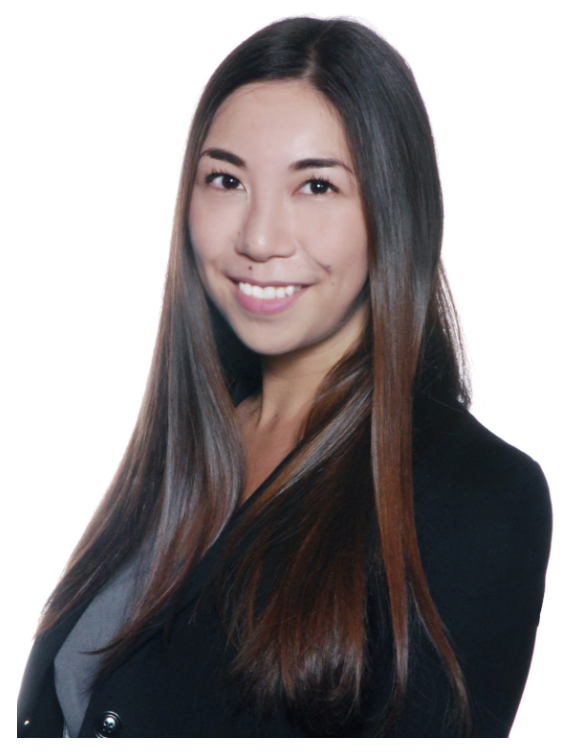 Entirely run by U of T students across campus, we have among the many talented presenters, Alexia Yeo. She will be presenting on Fostering Leadership Skills: Success in the Job Market and Academia. Alexia understands leadership as a vital skill treasured by many job marketrecruiters and admissions officers. In Alexia’s presentation, she will discuss how she fostered her own leadership skills in order to become a successful candidate for the “big four” consulting job applications and graduate school applications. Alexia’s conference talk will present her use of Olivia Hua’s “Pedagogical Approaches to the Natural Science which includes techniques such as presentations, peer interaction, literature reviews and exposure to new ideas. Alexia will describe how she used these techniques to take ownership and leadership in her own research and community projects. She will then discuss how she was able to demonstrate her leadership skills through these experiences to become a compelling candidate for recruiters. Register here or connect with us.